This course examines the new RESPA and TILA changes that are going into effect in August of 2015. It details their intent as well as their likely practical implications for residential real estate transactions. 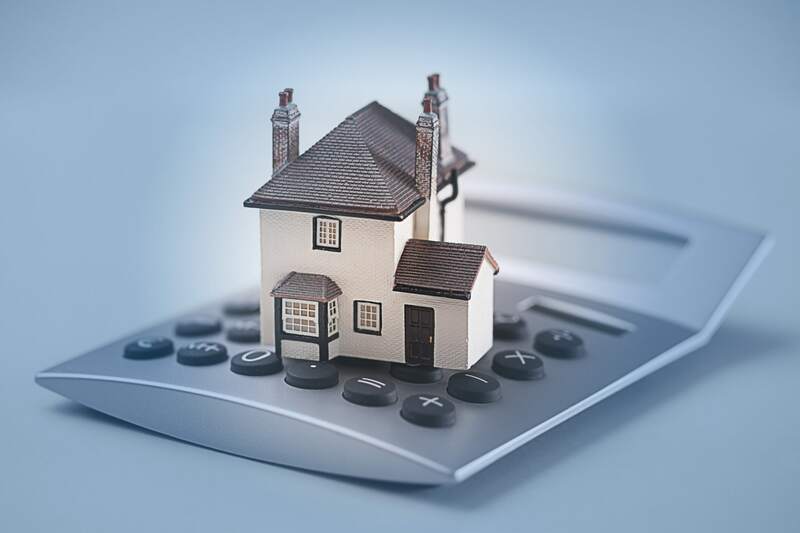 Additionally, the course covers new loan products from Fannie Mae and Freddie Mac designed to increase home ownership, outline how lending guidelines have begun to loosen, and the effect FHA loans has had on the purchase market. Finally, the course identifies new trends, as well as some of the "dirty little secrets" of the mortgage business that help attorneys more effectively represent their clients in these types of transactions. Daniel M. Shlufman, Esq. is a managing director of Classic Mortgage, LLC. At Classic, Dan both originates loans in New York and New Jersey and oversees the overall origination process. Dan has also been a practicing real estate attorney in New York since 1989. His practice concentrates in the purchase, sale and financing of homes, condominiums, cooperatives and small commercial properties. Prior to joining Classic in June 2012, Dan was the President and General Counsel of FCMC Mortgage Corp. a high-end, boutique mortgage brokerage company from 1995-2012. At FCMC, Dan was in charge of operations and all regulatory and legal matters. In addition to Dan’s business activities, he is a vice president of Jewish Federation of Northern New Jersey; a member of their Executive Committee and Board of Trustees. He is also a member of the Boards of the Professional Business Networking Association and the New Jersey Business Assembly. Dan graduated from the New York University School of Law with a J.D. degree in 1989. He graduated from The State University of New York at Binghamton with a B.A. degree in 1986. Mr. Shlufman is a good and knowledgeable presenter. Excellent program! The best I have viewed thus far. Good combo of industry, laws, and regulatory action. Real estate is an important area for me and this will be very applicable. This is the second course I've viewed with Mr. Shulfman as the instructor. He's one of the best on mortgage-related topics. Very good. Scary for those who represent lenders. Great information that was well organized! thank you for the good course. I am real estate attorney. This seminar was extremely informative on pre-closing loan issues and new disclosure requirements. Best course I've taken on Jawline. This was very informative and detailed. Good course. Do a part 2. Great presenter-easy to listen to. Packed in lots of useful info. Excellent speaker--engaging on a complex topic. This attorney provided very up-to-the-moment information on the new mortgage rules, and new cases--simply fabulous!! I have seen videos from this instructor before and he is the best of them all. He makes things easy to follow, he tells you what he's going to talk about and then he does it. Very well done. The program was a little dense for a 1 hour presentation but was overall very helpful. Excellent overview of the new mortgage laws. Very interesting treatment of the issues, and excellent public speaking skills. Very clear and well organized. Could have used another hour on topic but great coverage and presentation. Thank you! Thank you. Amazing amount of information in an hour. It was very informative on upcoming new disclosure on Aug. 1, 2015. Wish the course was a little longer to allow more in depth coverage of topics, but still a very good course.